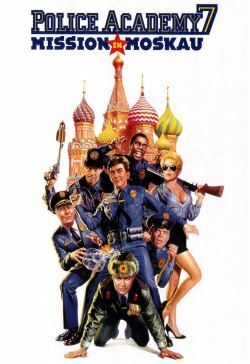 The Russians need help in dealing with the Mafia and so they seek help with the veterans of the Police Academy. They head off to Moscow, in order to find evidence against Konstantine Konali, who marketed a computer game that everyone in the world is playing. With a sequel to the game he wants to put backdoors in all computer systems on which it gets installed, thus providing access to the police and other government systems.